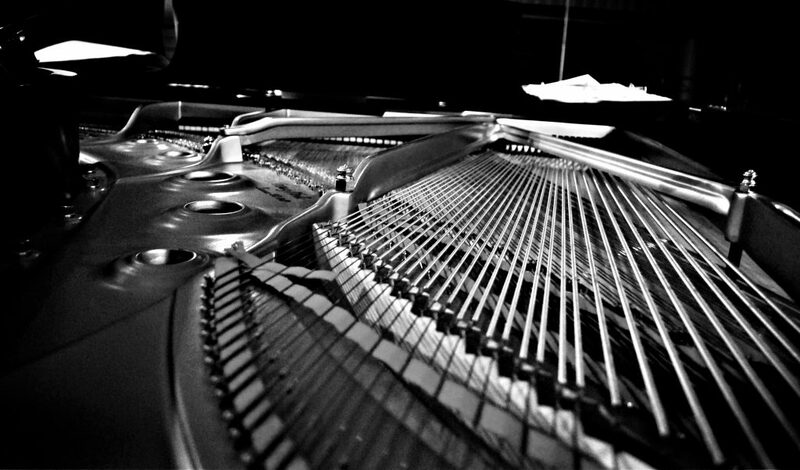 Peter Smith Pianos are offering piano hire across Scotland for all occasions. Please call 0141 887 6160 for quotations. Used pianos by appointment only. Please call to ask what we have in stock. We are offering a tuning service across west central Scotland and can offer all services relating to the reconditioning of pianos. 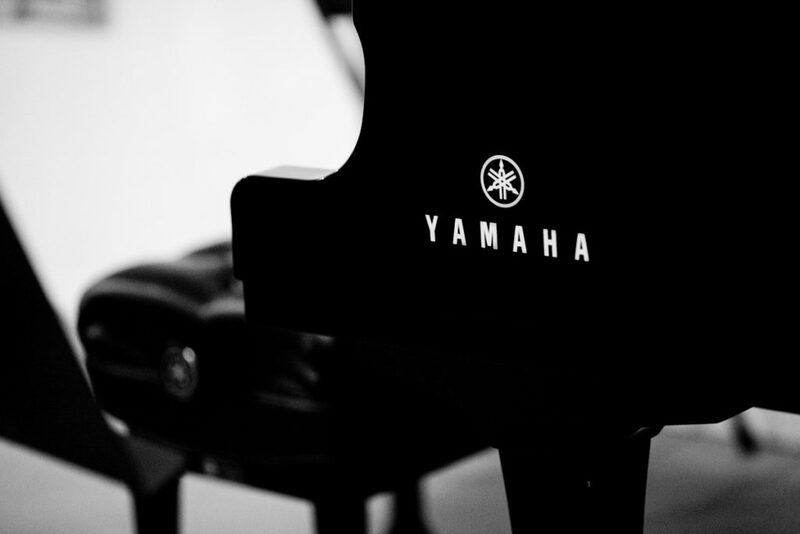 Also, we will only undertake work which will improve your piano overall in playability and residual value. Our removal service is second to none! Call us for quotations on all piano moving across the UK. Fully insured and your piano moved by experienced movers. We are buying and selling used pianos, selling on an appointment only basis. We will always offer good sound advice, so if you’re looking for a new piano we can use our expertise and contacts to ensure you purchase the correct piano for you and your family.